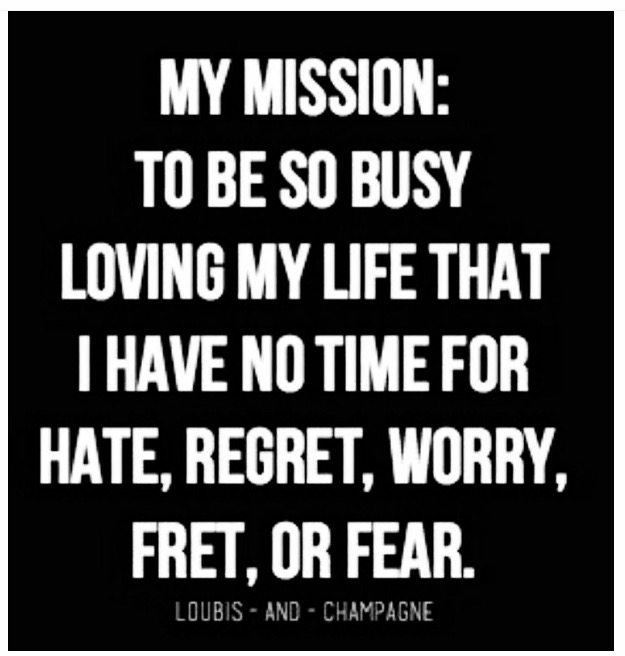 I’m done being afraid…. God has allowed me to defeat death! Why should I be afraid of living, of loving, of laughing??? Neither should you! Love, peace & joy to all!!! This entry was tagged love laughter life courage overcoming tragedy no fear. Bookmark the permalink.